CreditRobo from AdviceRobo provides behavior-based predictive and preventive solutions, instant credit scoring, and a gamified user interface by applying the latest technologies such as machine learning. AdviceRobo helps you to predict and prevent, on an individual level, the credit risk in your base. Founder and CEO Thiel previously founded and sold eyeOpen, the world’s first online mortgage robo-advisor. He is enrolled in a Ph.D. program on behavioral finance and big-data-driven customer experiences. Founder and CCO Steenbakmer previously founded and sold eyeOpen, the world’s first online mortgage robo-advisor. She has in-depth expertise and experience in the field of marketing, communication, and sales. The Risk Game teaches the players how to budget more wisely. The starting point is the Financial Health Score (FHS), an index of a consumer’s financial health. The FHS determines the starting level in the game and drives the routing. Players can use their earned points for saving and protecting themselves against unexpected events. Real life comes in when the players receive tips and see their FHS adjusted in their bank account based on their real behavior. 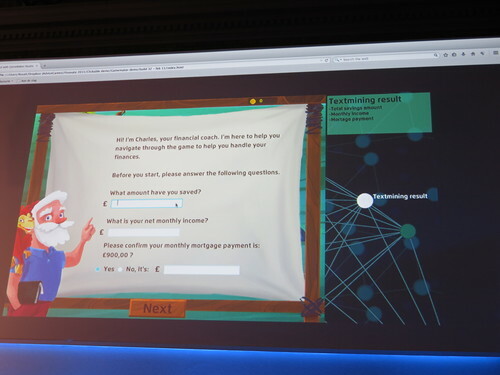 The objective of the game is to activate people to better budget and therefore be able to pay their mortgage installments, reducing the risk for the bank. 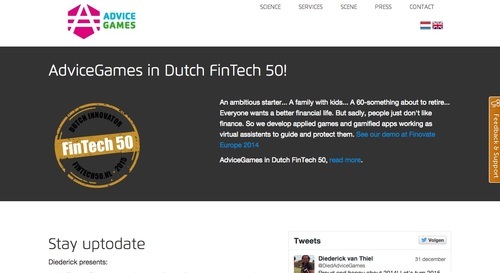 AdviceGames, the Netherlands-based company that gamifies personal financial management, announced last week it raised $570,000. The investment comes from Ibuildings, a creator of software that facilitates online communication between businesses and customers. The funding will be used to increase the speed of its machine learning technology and build a solid foundation for international growth. Since launching in 2013, AdviceGames has invested over $1.1 million to develop and build its machine learning platform. Tom Schenkenberg, founder of Ibuildings, will join AdviceGames as CTO. 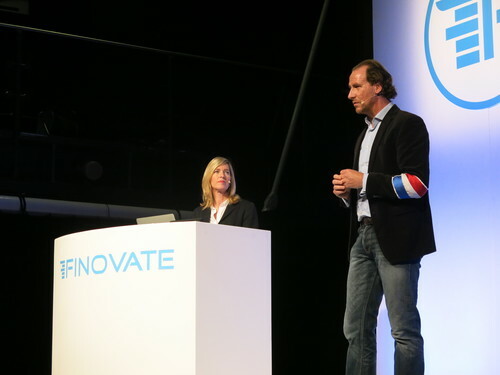 AdviceGames will debut its newest technology this week at FinovateEurope 2015. Financial Simplicity and T&C Consulting launch joint venture. Bernard Lunn writes about the revolutionary “license as a service model” of Fidor Bank. Forbes column on technology and community features Bright Funds. Business Insider looks to TipRanks to find top stock pickers from 2014. BillGuard, LoopPay, and TransferWise earn spots on Motley Fool’s list of fintech startups that can help consumers handle money in 2015. Open Bank Project is organizing 2 hackathons in Ireland (Dublin and Belfast) for Ulster bank. The first is in Dublin this month. No Need to Fax: Kofax Launches E-Signature Solution, SignDoc. Cachet Financial Solutions appoints Bruce Whitmore as New Executive Vice President and Chief Information Officer. Bluefin Payment Systems partners with Industry Retail Group (IRG) to provide PCI-Validated Point-to-Point Encryption to IRG Clients. AdviceGames CEO Diederick van Thiel, Talks About Gamification. Mobile Commerce Daily reviews PayPal’s new BlackBerry app. DoughRoller interviews Blooom founder Chris Costello.